IWA Design Center is dedicated to helping our customers create a rich and cultured wine lifestyle. 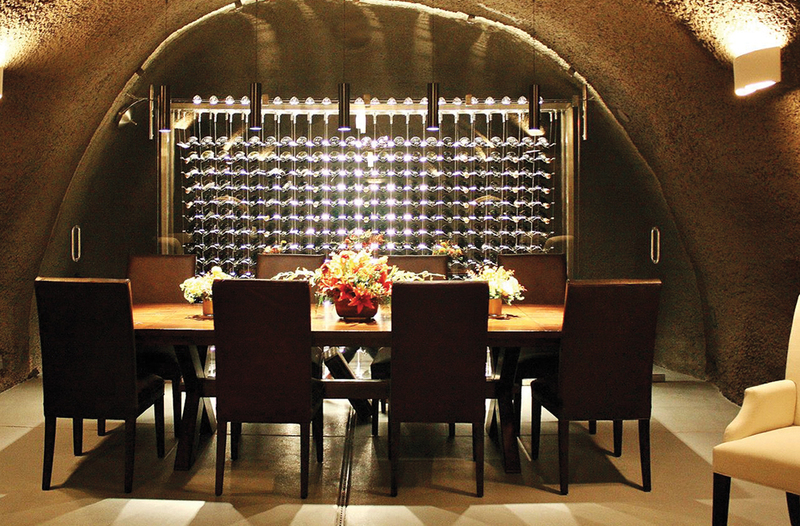 Our team of expert wine cellar designers have mastered the wine storage environment; assuring the best possible design, performance, and value. IWA Design Center first considers the storage, aging, and preservation requirements of your collection. 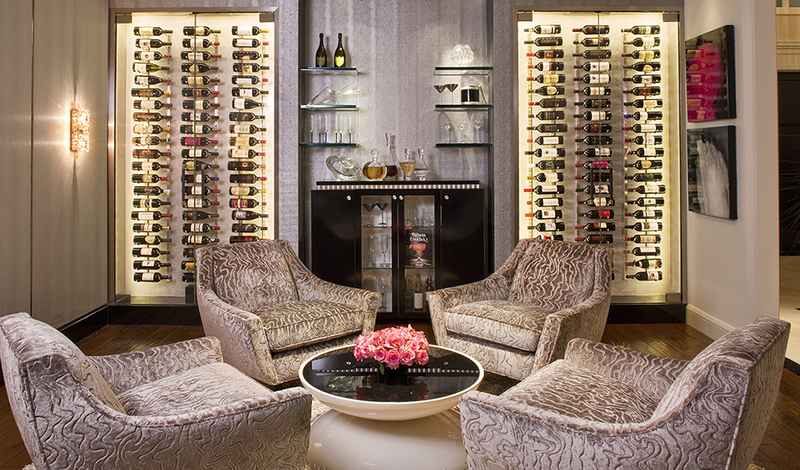 Most customers really enjoy our extensive wine cellar library where we identify your style preferences. Our team is limited to designers who demonstrate deep knowledge of wine preservation, wine storage, cellar construction methods, and the vast array of available products. Once we understand your requirements, our certified designers go to work. Their goal is to deliver an inspiring design on schedule and within your approved budget. After the storage area is prepared, it is ready for installation and final adjustments. Your wine cellar is then ready to accept your collection. Total time for a project can range from a few weeks to several months, so it is never too soon to begin planning your wine cellar. IWA Wine Accessories is a leading provider of wine related products to wine lovers around the world. IWA’s Design Center offers our valued clients unparalleled access to the widest array of quality wine storage solutions on the planet. 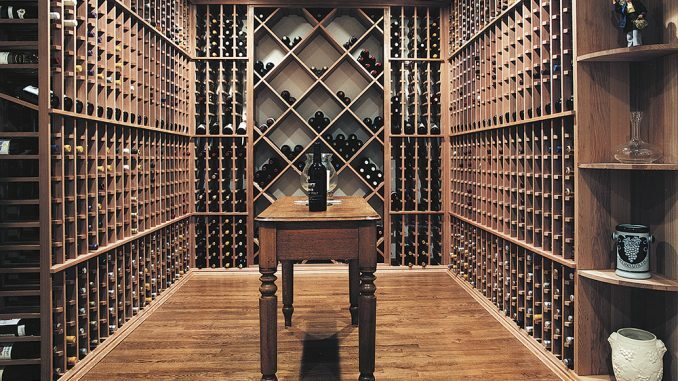 Let’s start your dream wine cellar today. 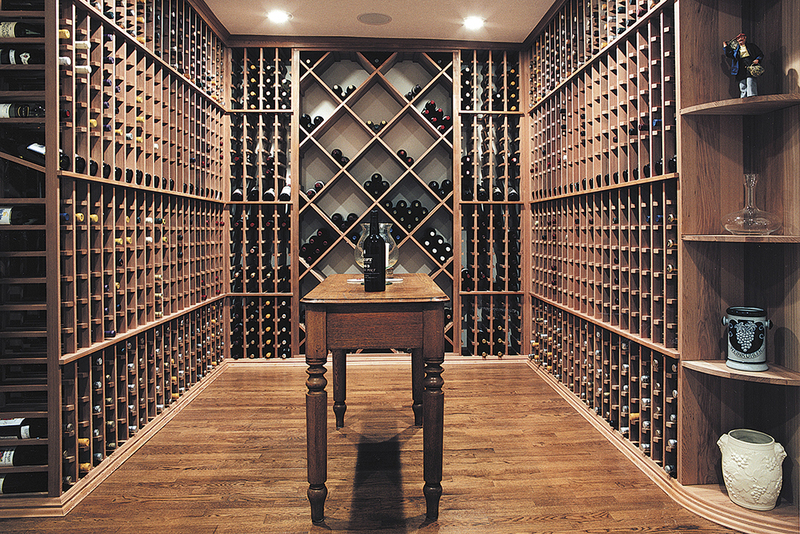 Our certified wine cellar designers will help you envision the wine cellar that fits your wine lifestyle. Call us now or complete a design request for your no cost design consultation.